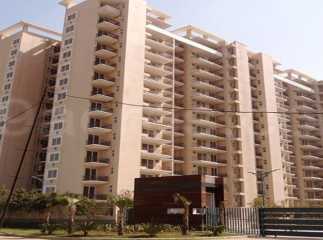 Gurgaon is a prime real estate market in Delhi NCR, and has seen immense growth over the last few years. A number of residential property in Sector 69 Gurgaon , have been launched by renowned builders to meet the growing demand from home buyers. 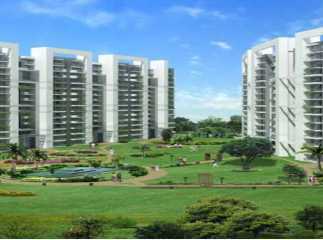 under Construction Status in Sector 69 Some of the prime 4 BHK property in Sector 69 Gurgaon is Tulip Violet, Unitech Breeze and Tulip Purple. These luxury projects are filled with amenities like swimming pool, gymnasium, play area for kids, indoor games area, and much more. The apartments are fitted with the latest luxury fittings and fixtures to meet the needs of modern home buyers. 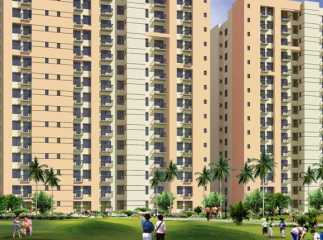 These luxury projects have a number of read-to-move homes starting from just INR 1.1 crores. The area is located near the Sohna Road and is connected via the Southern Peripheral road to the rest of Gurgaon and Delhi NCR region.